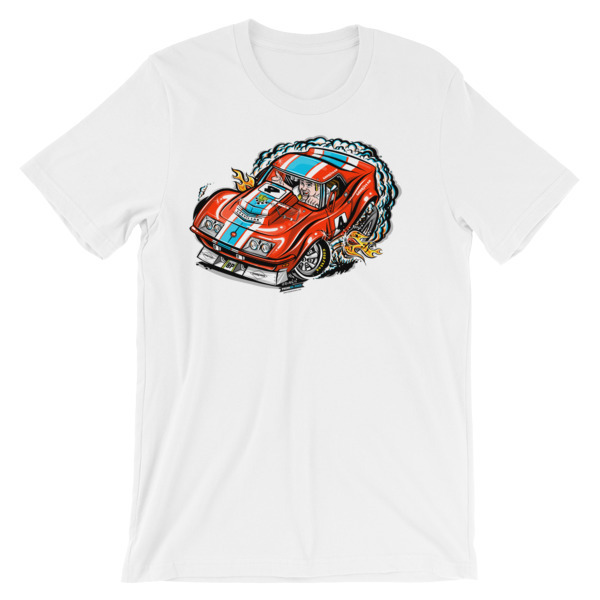 1968 Corvette T-Shirt. 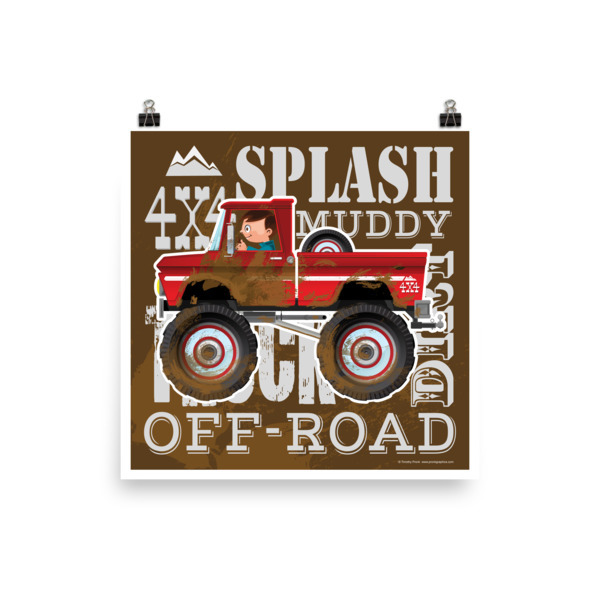 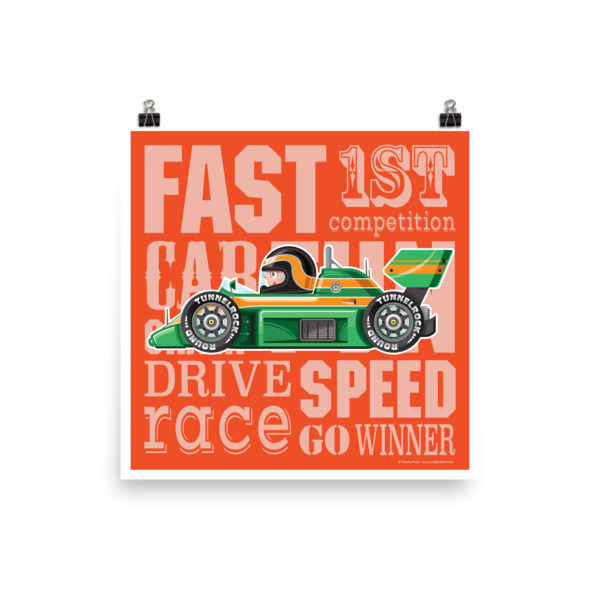 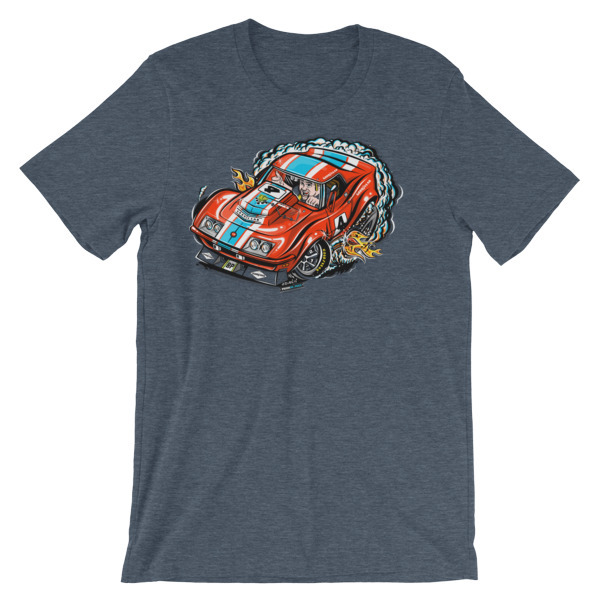 Love vintage race cars? Love Corvettes? 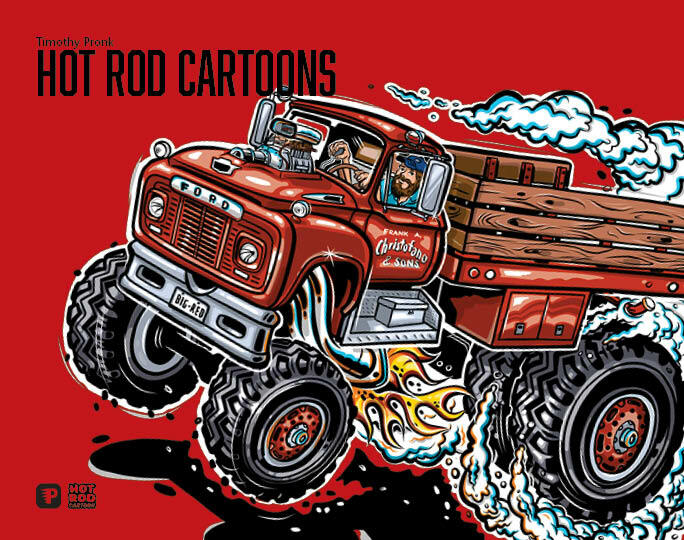 Love Cartoons? 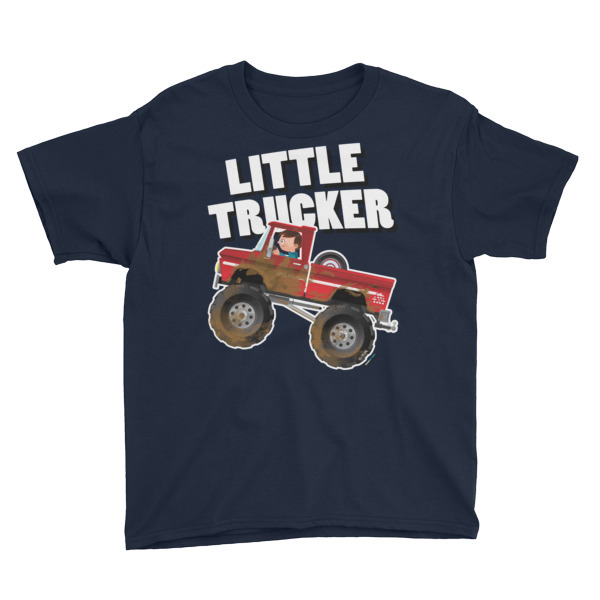 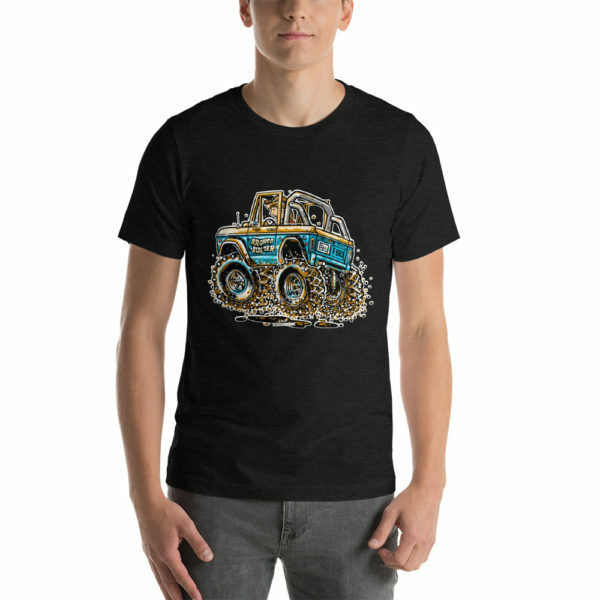 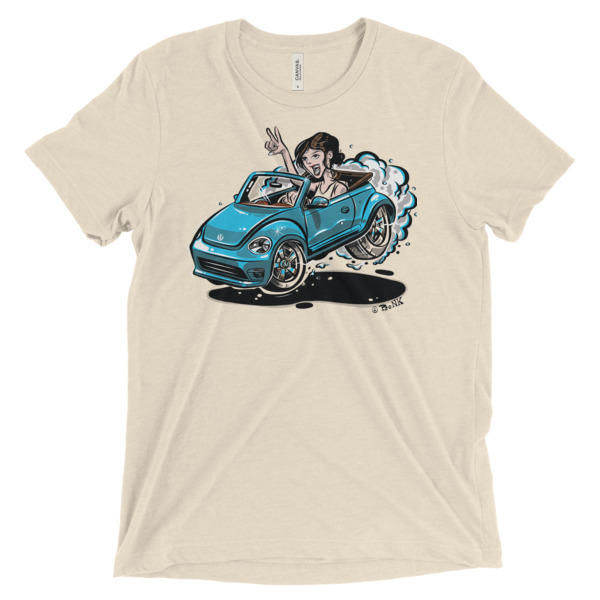 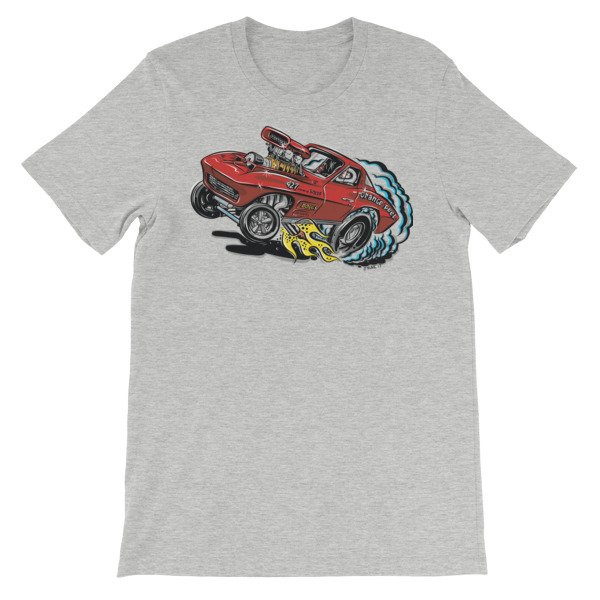 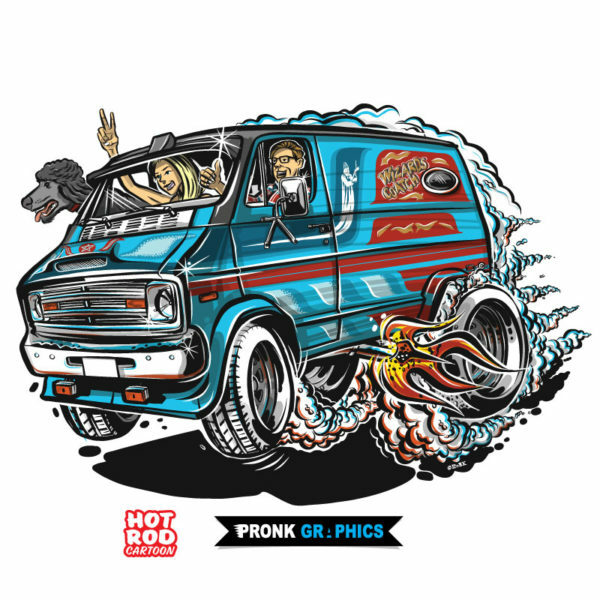 Then get yourself one of these hot rod cartoon T-Shirts.